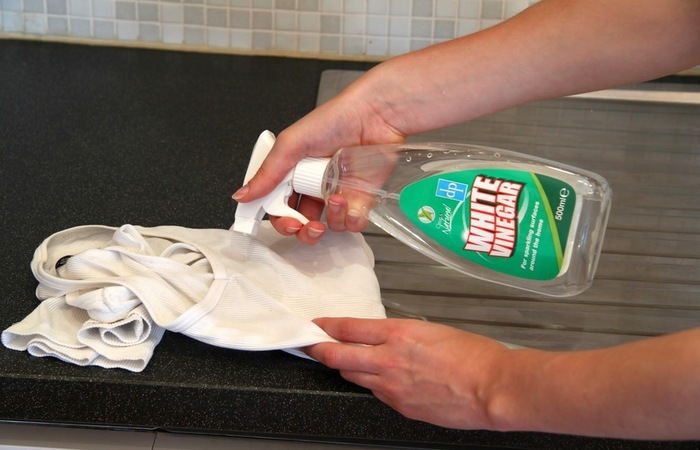 5 Super Easy Hacks To Remove Stubborn Stains Out Of Your Clothes! Getting rid of tea stains on clothes can be a problem at times, especially when it dries up leaving behind a dirty mark. When you ignore that tea stain, it becomes a lot more difficult to remove over a period of time. These natural ingredients which are mentioned below are some of the best to remove tea stains from clothes. The key removing these tea stains from clothes is to apply these home remedies immediately to the stain without delay. When you ignore these tea stains, it becomes very difficult to remove it over time. These natural ingredients described below are some of the best solutions for your hectic in order to remove tea stains from clothing. 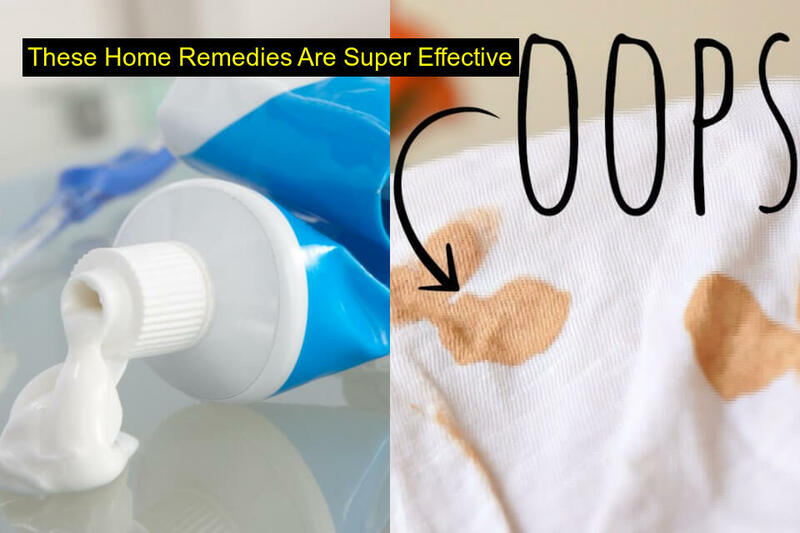 The key solution to remove these tea stains from clothing is to apply these home remedies immediately to the stains of the stain. The acid and chemicals present in these home remedies will help to lighten the stain and thus making it easier to be removed. If you are not in the availability of any home remedies, then wash the stain immediately with cold water, to remove the initial mark. In the period of three hours at least, use these home remedies on the stain to fade the mark. 1. One of the easiest ways to remove a tea stain from cotton clothes is to use warm water. Pour some warm water directly on to the stain. 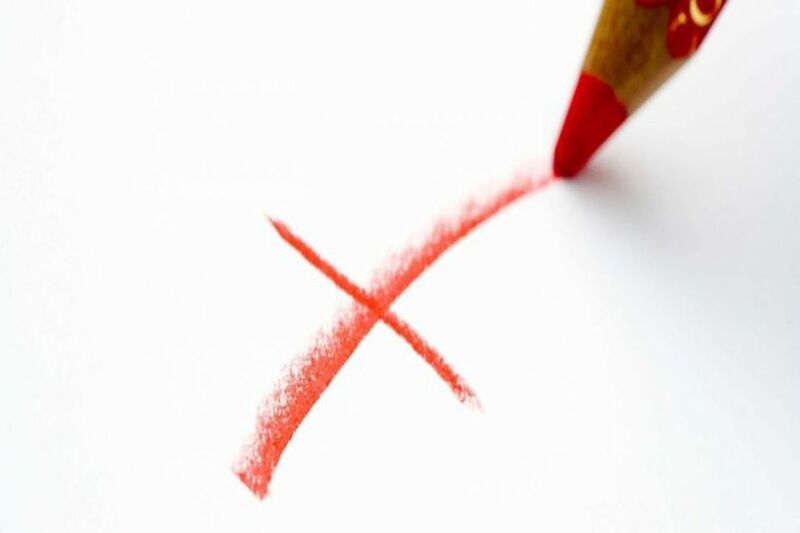 You will see some difference in your clothes before and after the stain. 2. 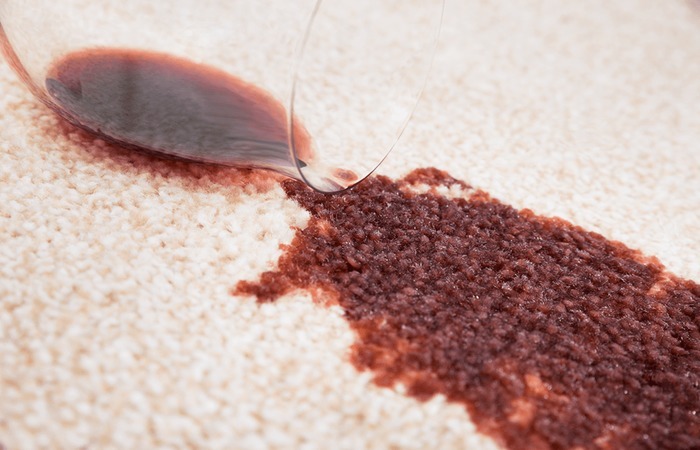 Vinegar is a key ingredient in the removal of stain. Just what you need is, take one teaspoon of vinegar mixed with few cups of normal water and sprinkle the liquid directly over the tea. Now, with gentle hands, rub the cloth and you will see the stain disappearing. 3. Take one teaspoon of baking soda and pour it on the tea stain and rub it gently. 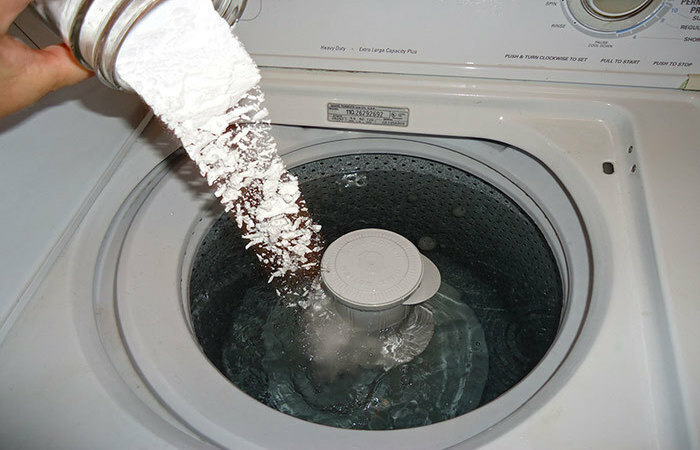 Allow the baking soda to rest on the fabric for quite a long time before you dip the cloth in water. 4. 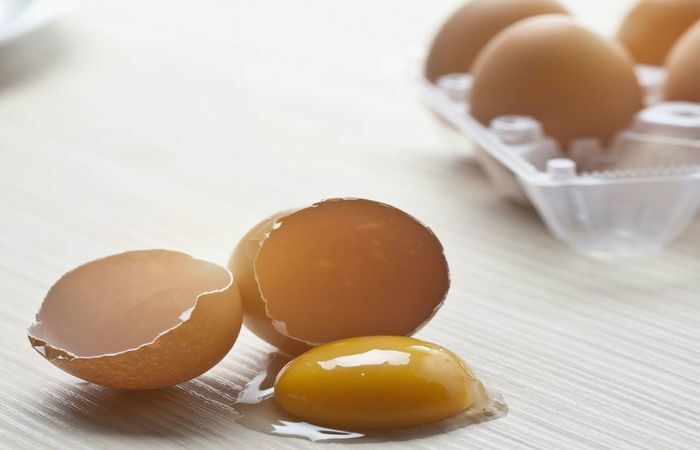 Beat an egg yolk and pour it over the tea stain for about a minute or so. Soak the cloth thoroughly with the flowing water, until the satin vanishes completely. Repeat the process again if the stain still continues to trouble you. 5. 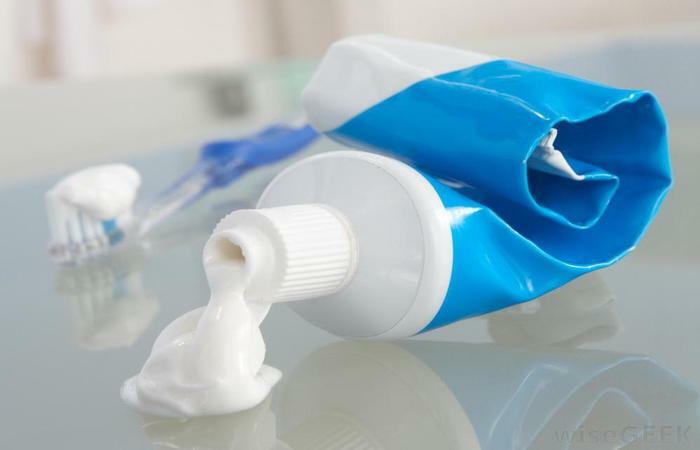 Toothpaste is also one such ingredient that helps you to get rid of your problem and removes the blot in hurry. To save your favorite cloth from stain, put a little toothpaste on the tea stain immediately and after 15 minutes, wash the cloth. So, these are some effective home remedies to remove the stubborn stain from the cotton fabric. Remember, not to be harsh on the fabric while you scrub the stain, as a result, you will tear the cloth.